The brain region most susceptible to the effects of alcohol was one of two brain regions where new brain cells are created in adults. 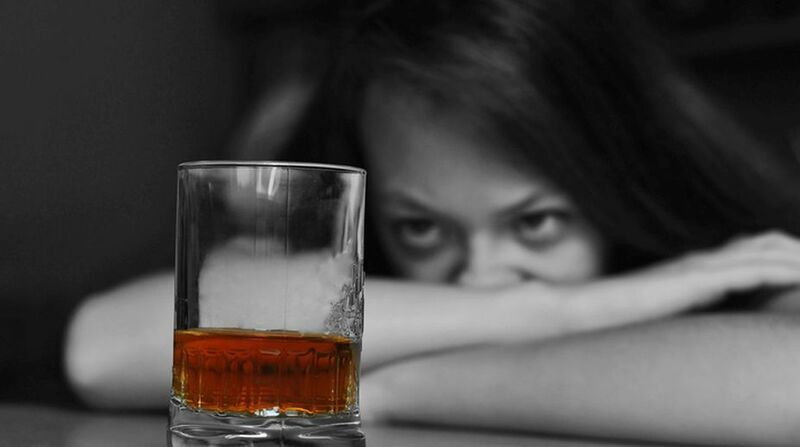 Women with chronic alcohol abuse may be more at risk of developing deficits in stem cells in brain important for normal cognitive function, than males, finds a study. Led by researchers from the University of Texas the study which could possibly pave way to combat chronic alcoholism, was conducted on mice. It revealed that chronic alcohol abuse killed most neural stem cells as well as reduced the production and development of new nerve cells. Female mice showed more severe deficits. There was more “severe” intoxication behaviour displayed in the females, more greatly reduced the pool of stem cells in the subventricular zone, the researchers said. Further, the effects of repeated alcohol consumption differed across brain regions, causing severe brain damage and neurodegeneration. For the study, detailed in the journal Stem Cell Reports, the team used a cutting-edge technique that allows them to tag brain stem cells and observe how they migrate and develop into specialised nerve cells over time to study the impact of long-term alcohol consumption on them. “However, before the new approaches can be developed, we need to understand how alcohol impacts the brain stem cells at different stages in their growth, in different brain regions and in the brains of both males and females,” Wu added.